Quick and easy to use, the Thomas® Select™ Tube Holder will secure a wide range of advanced airway devices on the market. 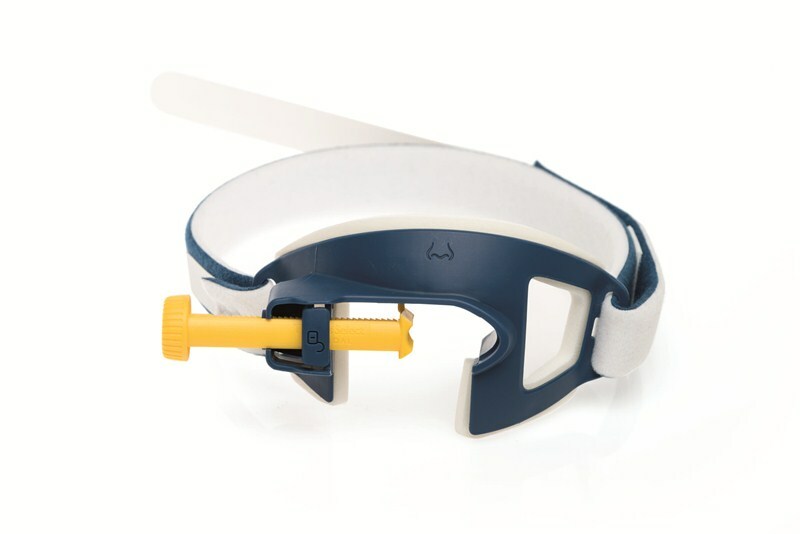 Thomas Select Tube Holder has a larger opening to accommodate the wide range of advanced airway devices on the market Quick and easy to use push-screw mechanism, for the initial main adjustment, makes it quicker to tighten the tube clamp. Screw to tighten to ensure the airway device is secured properly. For a quick release of the tube clump, simply push the unlock button.